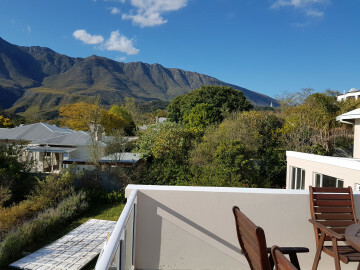 The View Swellendam B & B is located in one of the best parts of Swellendam with truly magnificent views up into the majestic Langeberg Mountains, but within in easy walking distance of all the historical buildings, museums and restaurants .It is around 2 hours from Cape Town International Airport and is located at the start of the famous Garden route of the Western Cape. 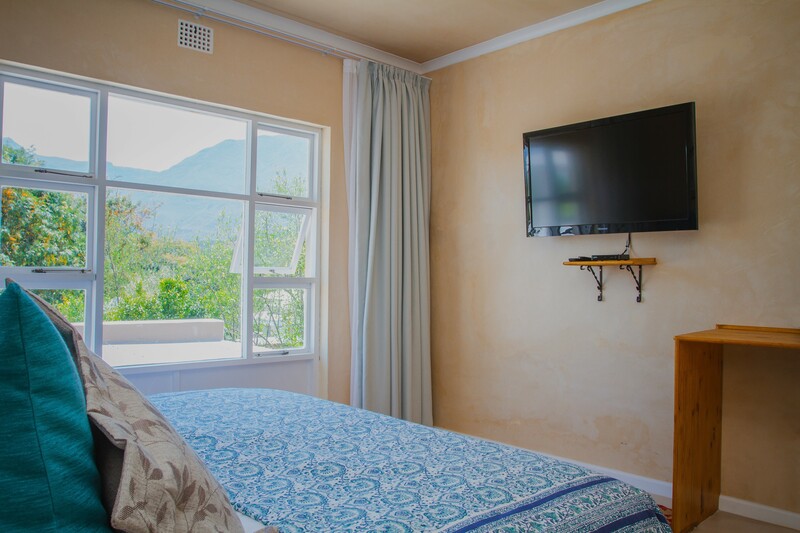 Beautifully decorated and equipped B&B, with great mountain views. 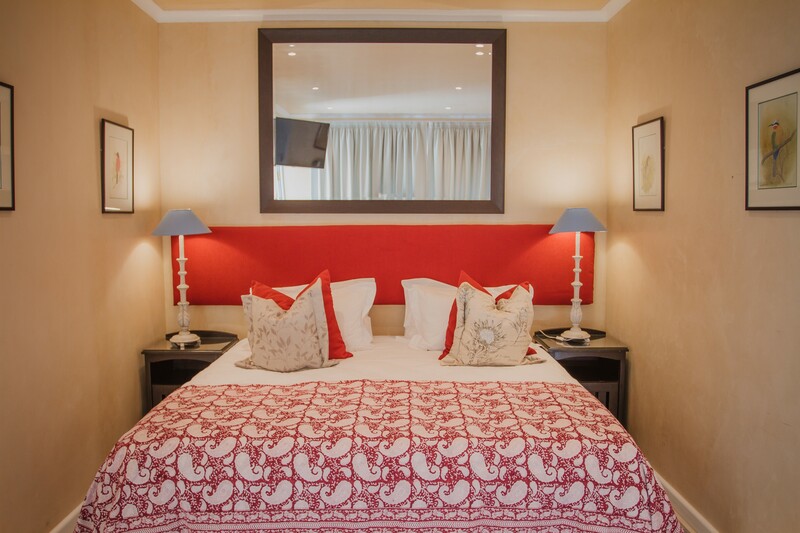 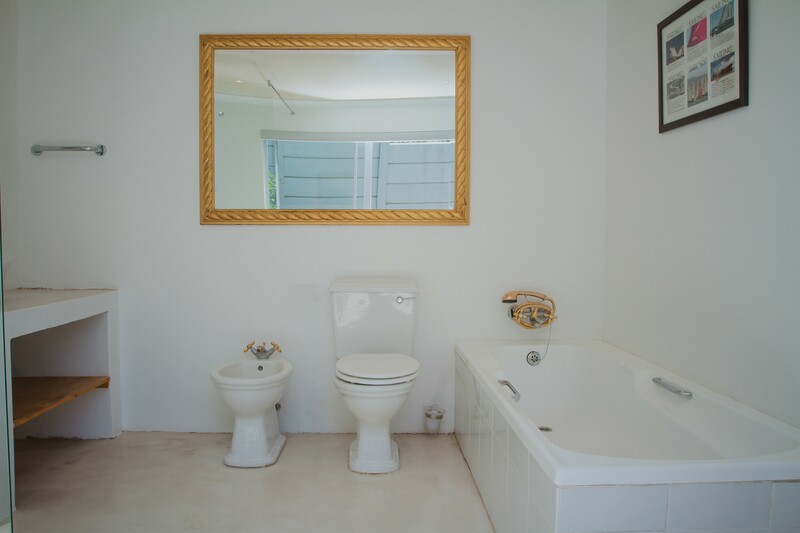 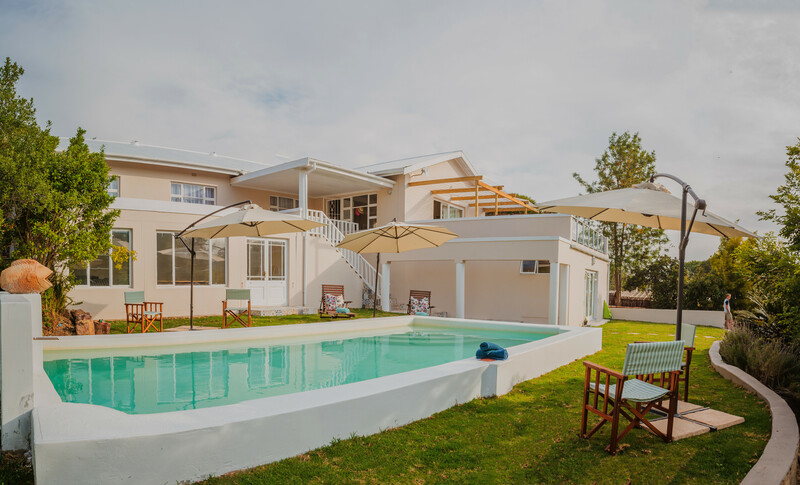 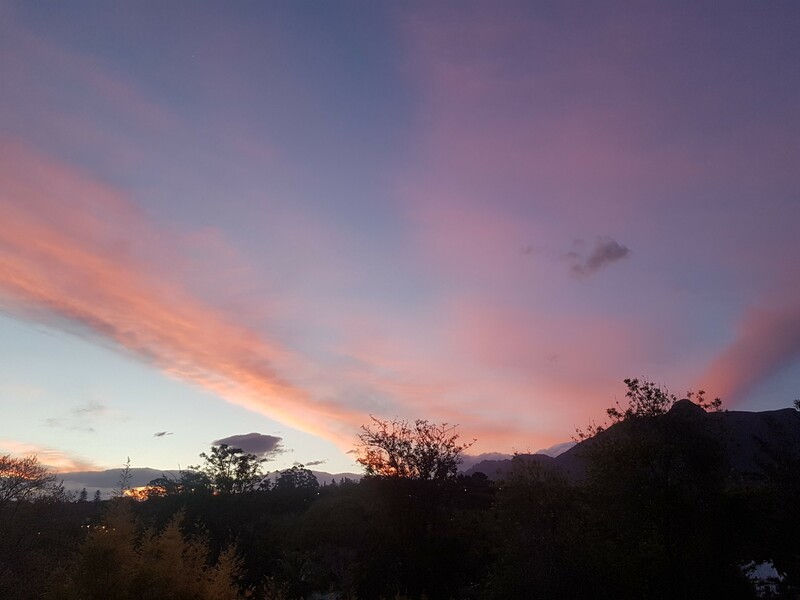 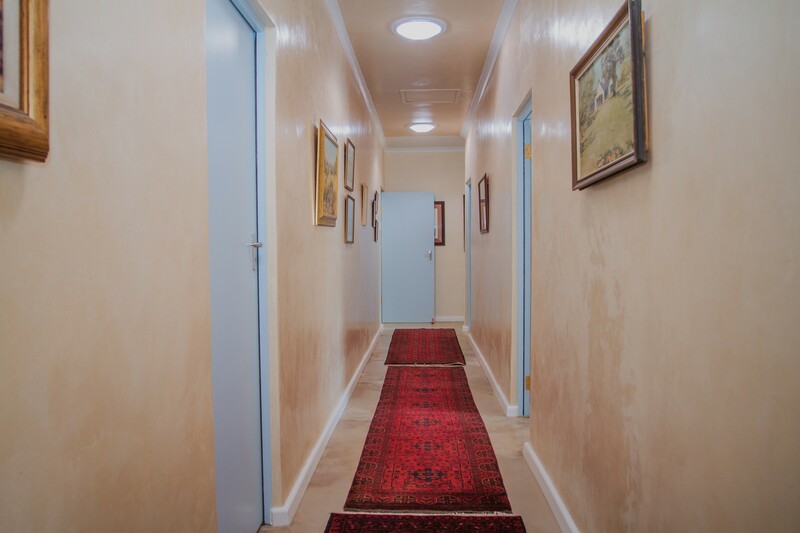 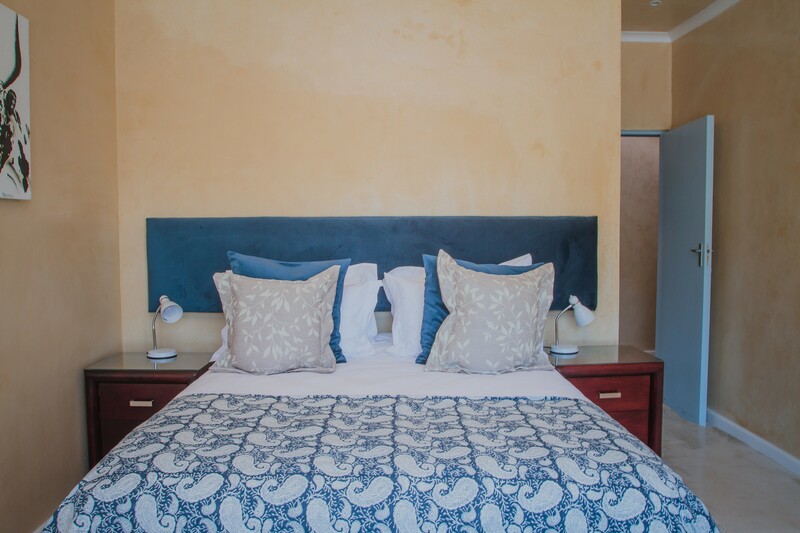 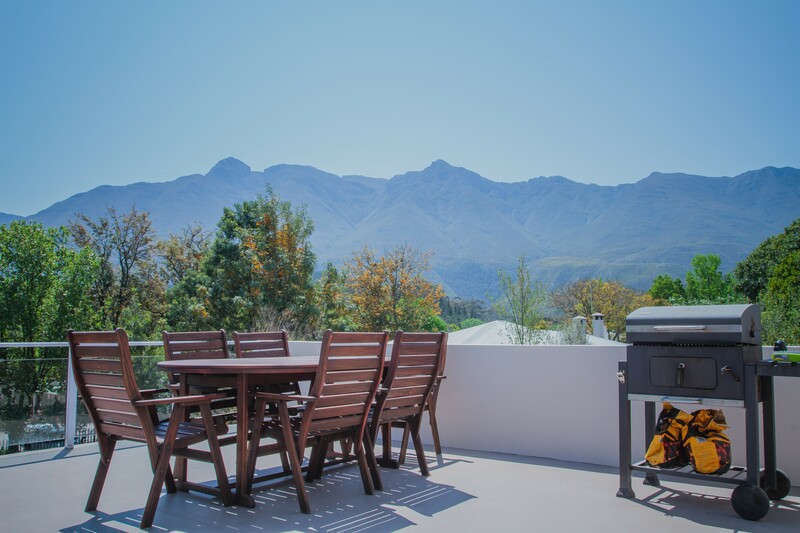 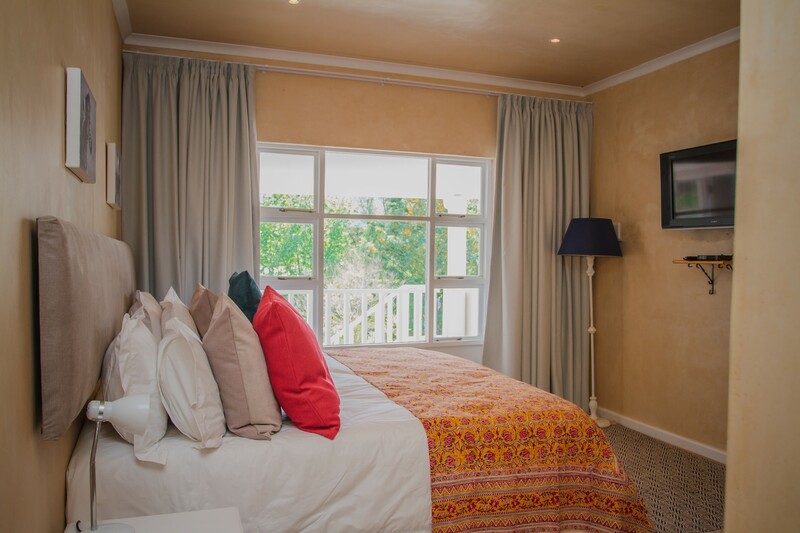 Rain showers and quality linen, large rooms and beds, in a convenient location for Swellendams tourist area, museums and restaurants. 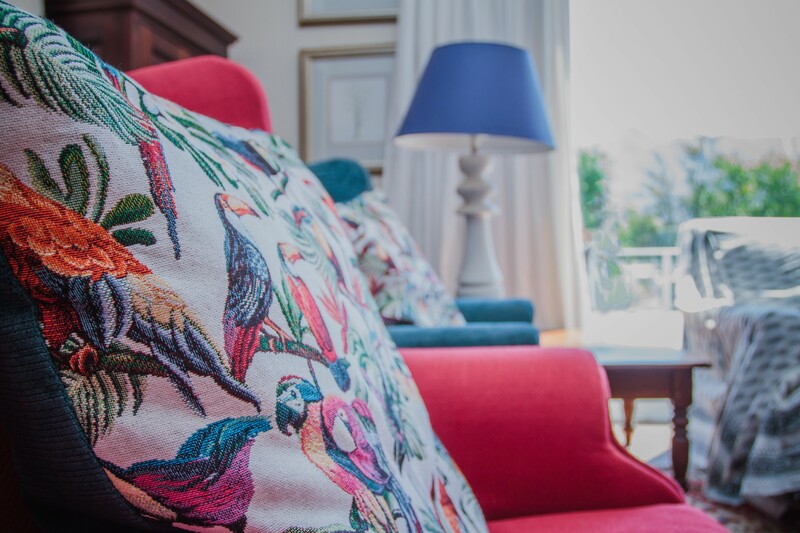 Your hosts Patrick and Claire guarantee a friendly, superb stay and fabulous breakfasts. 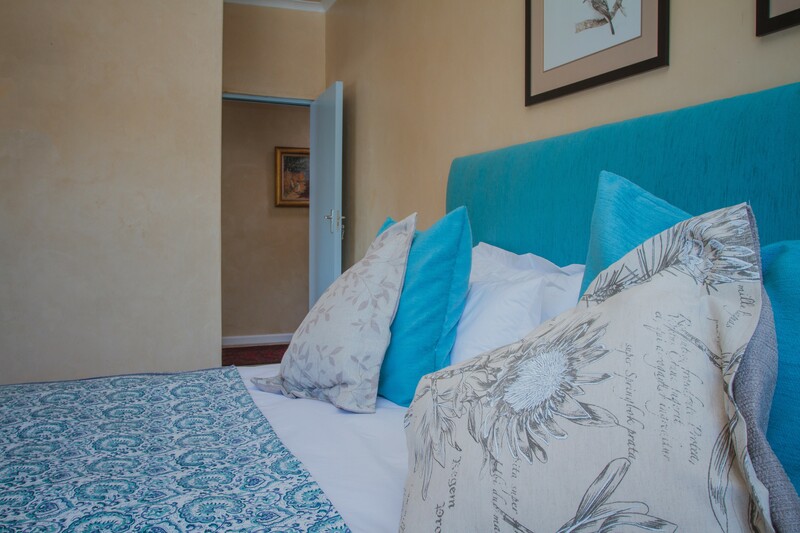 A luxurious stay at a value for money price. 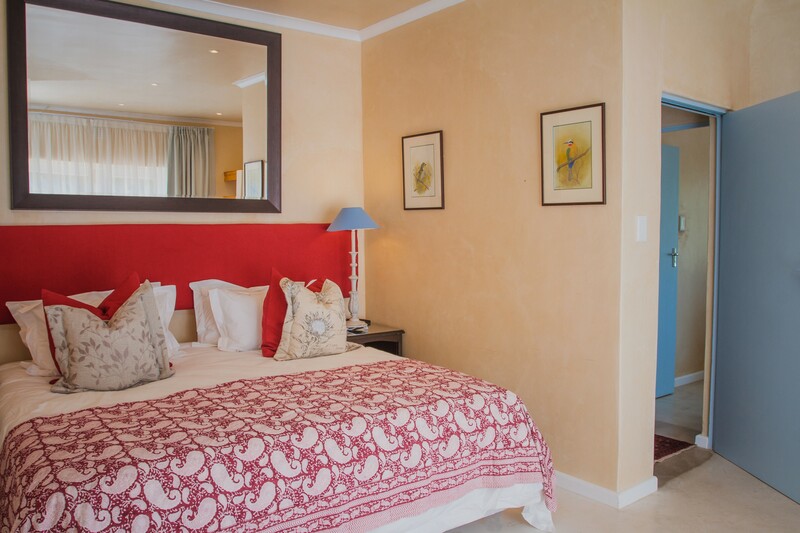 You will love it and there is plenty to do a see in this area of the Garden route.